HMD Global started 2018 with the launch of a few impressive devices at MWC 2018. Nokia 1 was the first-ever Android Go device and the Nokia 7 Plus has garnered great reviews since its launch. The soon to be launched Nokia X will be the first from the company to have a notch. The growing trend of incorporating the notch design has finally caught up with the resurrecting Nokia brand as well. 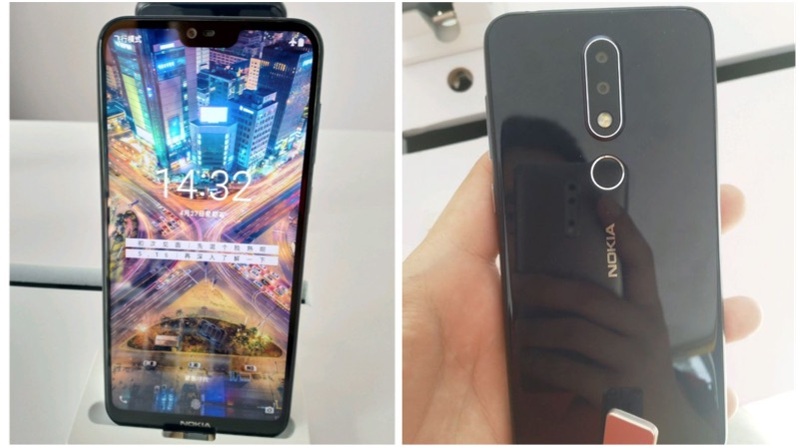 The launch of the Nokia X is scheduled for May 16th and plenty of images of the smartphone have been leaked already. 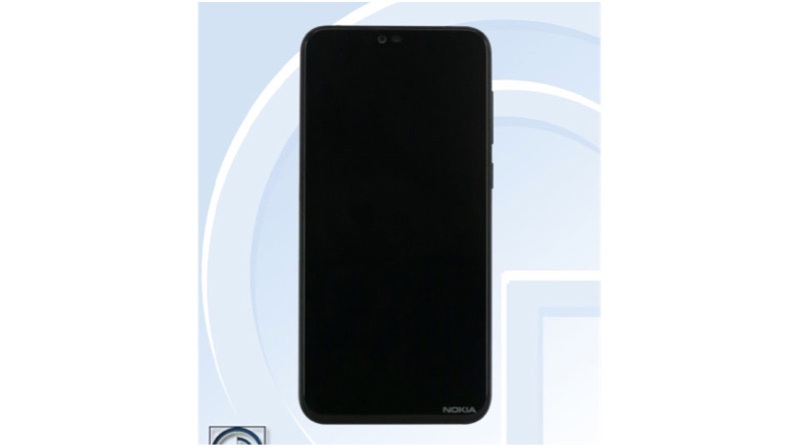 Just like every other smartphone, the Nokia X has also passed through TENNA in China revealing all the specifications of the smartphone before its launch. The Nokia X will sport a 5.8 inch TFT display with a 2280 x 1080 px resolution. This translates into a 19:9 aspect ratio, the same as the P20 Lite. There is also a notch on the display, which could be the reason why the smartphone has a taller aspect ratio. 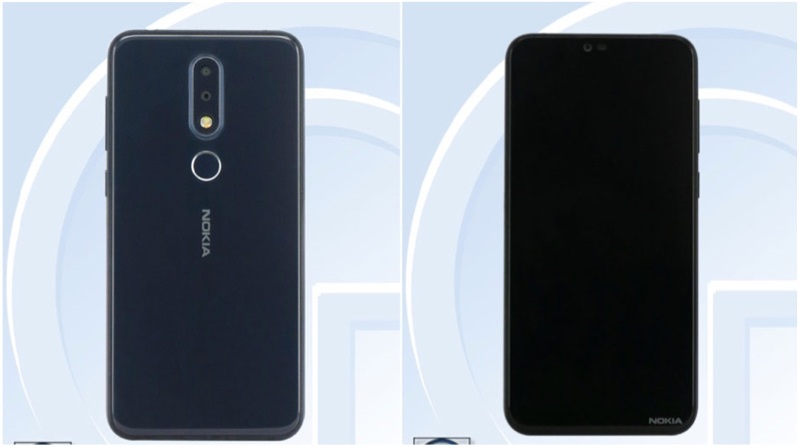 The vertically placed dual-camera setup is in the usual Nokia position but, the “Carl Zeiss” branding is missing. This means that the Nokia X will cost somewhere between the Nokia 7 Plus and Nokia 6 2018. 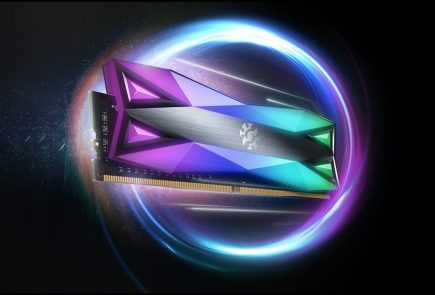 The listing mentions an unnamed SoC with eight cores clocked 1.8GHz. 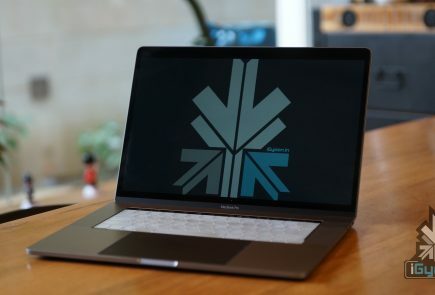 There are rumours that the device will have two variants, one running on the Snapdragon 636 with 6GB of RAM and the other with the MediaTek Helio P60 chipset coupled with 4GB of RAM. 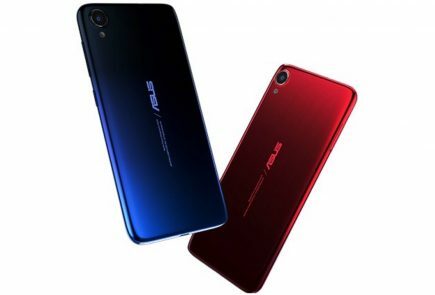 The smartphone will also have a glass build, something that a lot of mid-range smartphones sport nowadays. 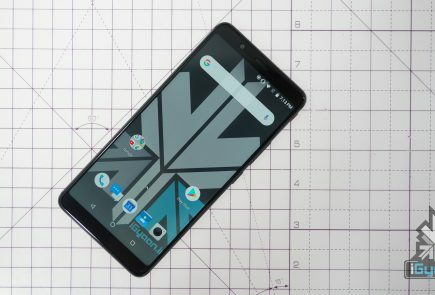 The Moto X4 and P20 Lite being the latest examples. The Nokia X will launch the same day as the OnePlus 6 and will be available only in China for the time being. It will be interesting to see if HMD Global decides to bring the smartphone to other markets like India, where the majority prefers to buy budget smartphones.